Mr Crabb holds degrees of Bachelor of Jurisprudence (Honours), Bachelor of Laws and Master of Business Administration from the University of Western Australia. He practiced as a solicitor from 1980 to 2004 specialising in mining, corporate and commercial law. He has advised on all legal aspects including financing, marketing, government agreements and construction contracts for many resource development projects in Australia and Africa. Mr Crabb was appointed to the Board of Ora Gold in November 2017 and is also on the board of Paladin Resources Limited and Eagle Mountain Mining Limited. Mr DeMarte has over thirty-four years of experience in the mining and exploration industry in Western Australia. Mr DeMarte has held executive positions with a number of listed mining and exploration companies and is currently an Executive Director and Company Secretary of Magnetite Mines Limited. Mr DeMarte is experienced in areas of secretarial practice, management accounting and corporate and financial management. 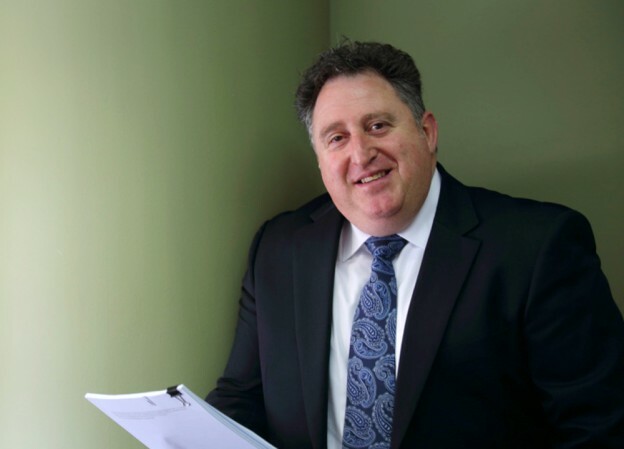 Mr DeMarte holds a Bachelor of Business majoring in Accounting and is a Fellow of the Chartered Secretaries of Australia and the Australian Institute of Company Directors. Mr Crabb is a Fellow of the Australasian Institute of Mining and Metallurgy and a member of the Australian Institute of Company Directors and has been actively engaged in mining and exploration for almost 50 years in both publicly listed and private exploration companies. He has considerable experience in field activities, having been a drilling contractor, quarry manager and mining contractor. Mr Crabb also has extensive experience as a director of Australian publicly listed companies. In resource company management, he achieved notable success amongst others as a director of Gasgoyne Gold Mines NL, which was involved in the discovery and development in 1989 of the Yilgarn Star Gold Mine, a major gold producer in WA. Mr Bruce holds a Bachelor of Engineering (Mining) (Honours) from the University of New South Wales. He has a successful track record in the global minerals industry in exploration, evaluation, development, acquisitions, operations and senior corporate management. He is a mining engineer with extensive experience in Australia and overseas and has been instrumental in the growth of small and large resource companies including Plutonic Resources in its growth from $30 million to over $1 billion market capitalisation. 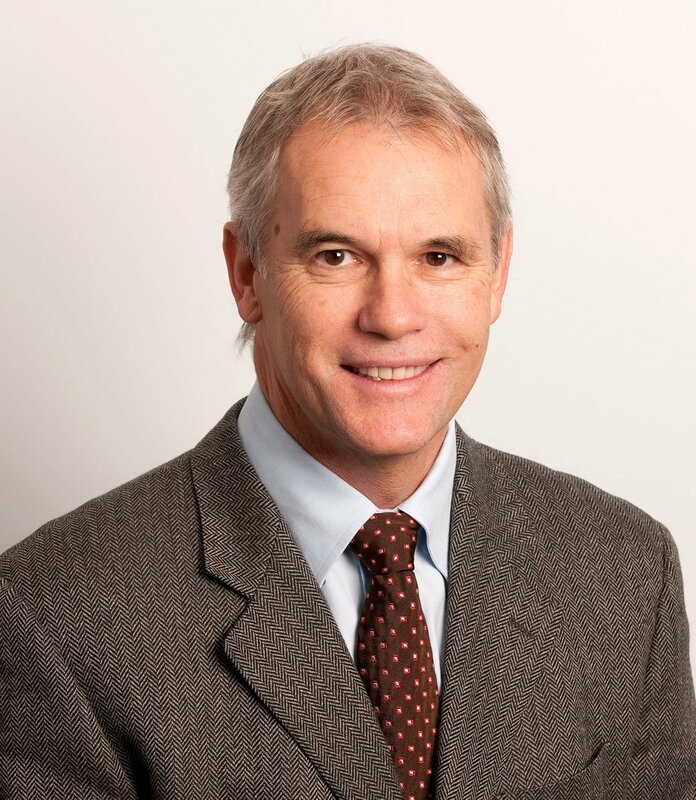 Mr Randall holds a Bachelor of Applied Chemistry Degree and has more than 43 years’ of extensive experience in corporate, management and marketing in the resource sector, including more than 20 years with the Rio Tinto group of companies. His experience has covered a diverse range of mineral activities including Iron Ore, Base Metals, Uranium, Minerals sands and Coal. Mal has held the position of Chairman and director of several ASX listed companies. Mal has been an independent non-executive director of Ora Gold since 2003 and is currently also on the board of Summit Resources, Magnetite Mines Limited, Kallium Lakes Limited, Argosy Minerals Limited, Spitfire Oil Limited, and Hastings Technology Metals Limited. Chief Executive Officer - stepping down April 30, 2019. Mr Lofthouse has 40 years’ experience in the resources sector. His expertise spans field geology and financial services, working for companies ranging in size from small cap explorers to global corporates. Before joining Ora Gold in April 2012, he spent 29 years working in both the equities markets as a mining research analyst specialising in the exploration and early producer segment; and also in the debt markets as a project financier and as a corporate banker servicing the financing, hedging and day-to-day transactional banking needs of Australian resource companies of all sizes. He has also served as a non-executive director of an ASX-listed explorer. This wide-ranging experience, gained over a successful three decade long career spanning several share market cycles, gives Mr Lofthouse insight into all aspects of exploration and project development. His understanding of the project evaluation and credit assessment process undertaken by the global resource banks will add significant value to the strategies for progressing the company's project pipeline.